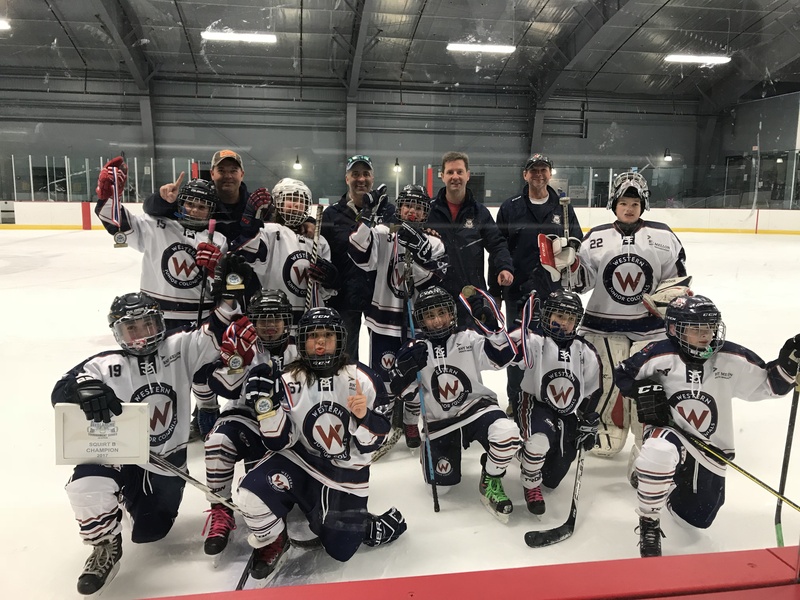 The Western Connecticut Youth Hockey Association is an all-volunteer organization that offers boys and girls of the Greater Danbury area the opportunity to learn the sport of hockey and improve their skills through practices and competition. The organization seeks to promote sportsmanship and fair play, and to develop young people with character and athletic ability. Athletes will have equal opportunities to participate, and will respect their teammates, opponents, and coaches. Parents will be encouraged to promote their children’s development, and to assist the organization in meeting its mission. 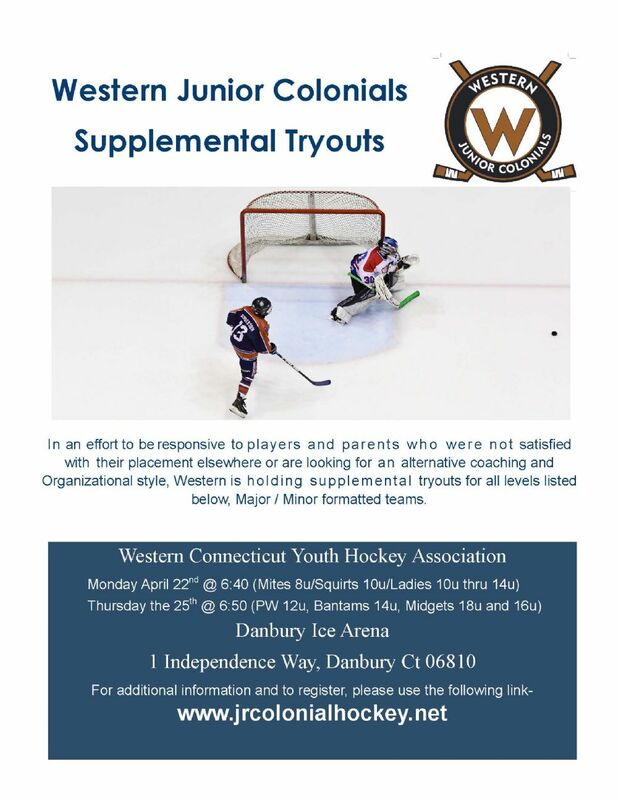 Western Junior Colonials Welcome new hockey director! Western Lady Colonial & Pee Wee Minor Abby Brown at MSG! 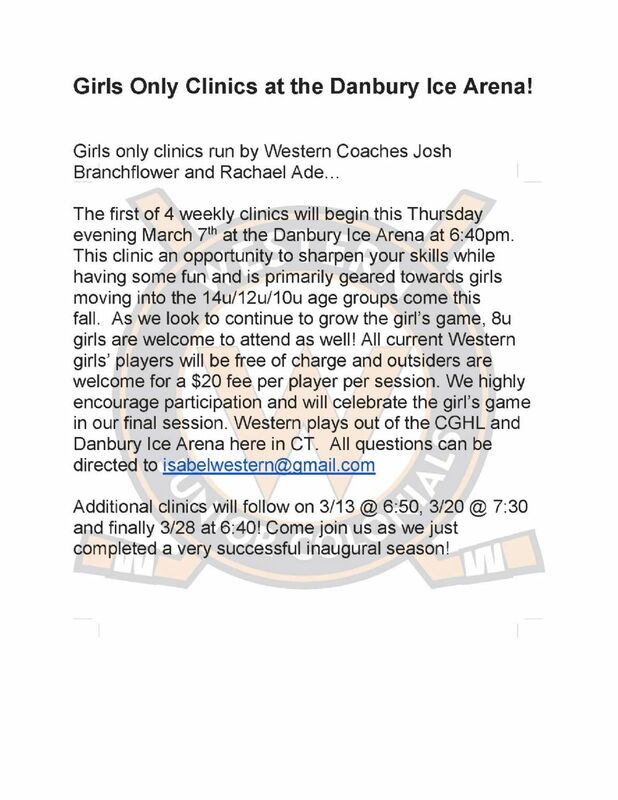 Girls Only Clinics at the Danbury Arena! Bantam Bs on Gotta Love Ct Hockey.com! 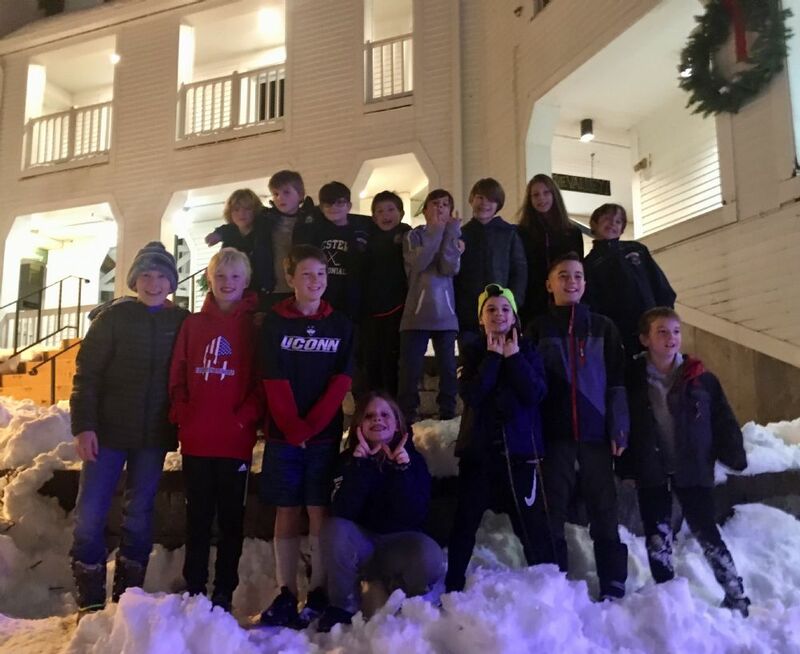 Squirt Majors in Waterville Valley NH! 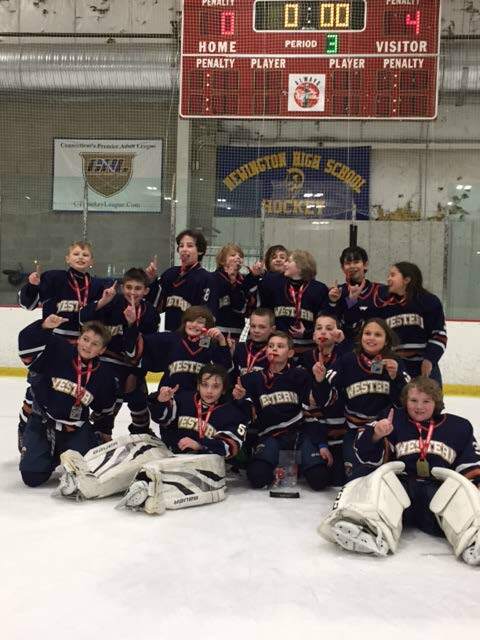 Pee Wee Minors win Avon Pee Wee B Thanksgiving Tournament! Pee Wee Majors win the Gold Medal at Lake Placid! Squirt Majors Jay Peak Vt Avalanche Tournament Champions! Pee Wee Majors Jay Peak Vt Avalanche Tournament Champs! 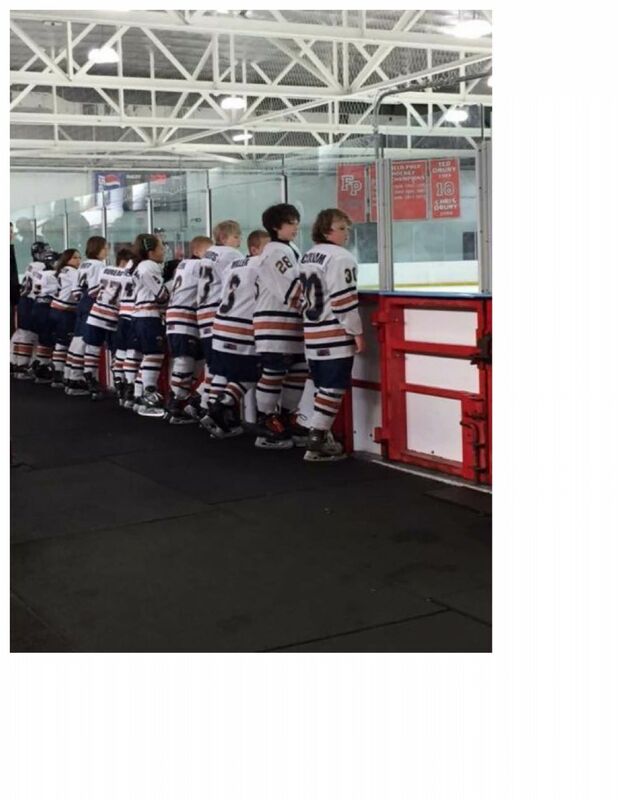 Congratulatiosn to the Pee Wee Major team! 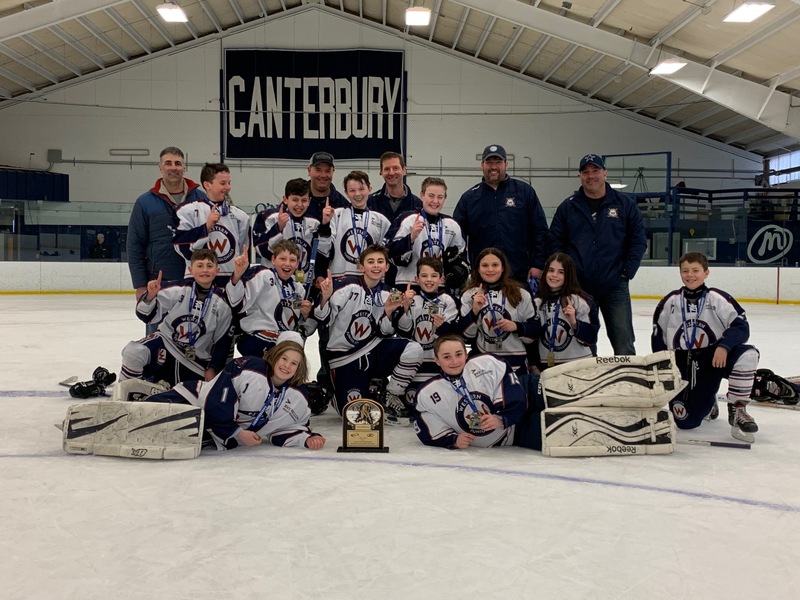 Jay Peak Pee Wee B Champions! Pee Wee Select 2018 Waterville Valley Octoberfest Champions! 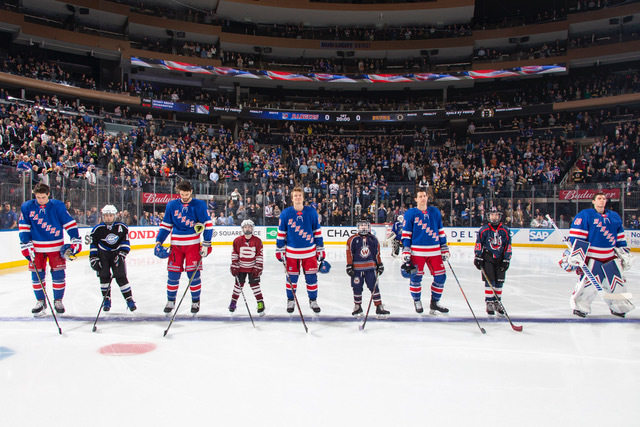 Kids Day at the New York Rangers! 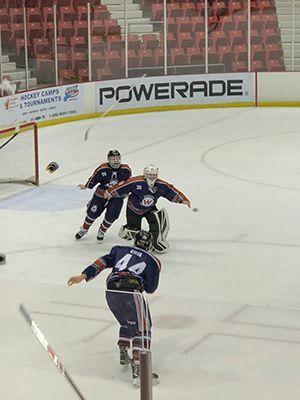 Western's Own Garret McCollam of the Pee Wee Minor team! Squirt A 2017 Tier 4 State Champions!! Squirt B at the State CHampionships! Pww Wee A at the Challenge Cup 2017! Western Squirt B 2017 Challenge Cup Runners Up! Squirt A pre game yoga session! Pee Wee A 2017 Challenge CUp Champions! 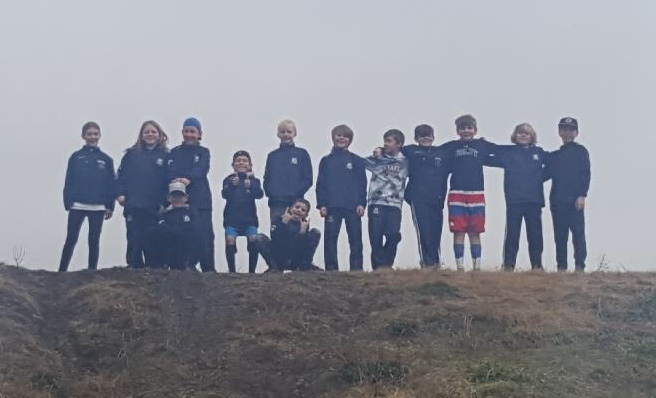 Mite B Team Tournament pictures! 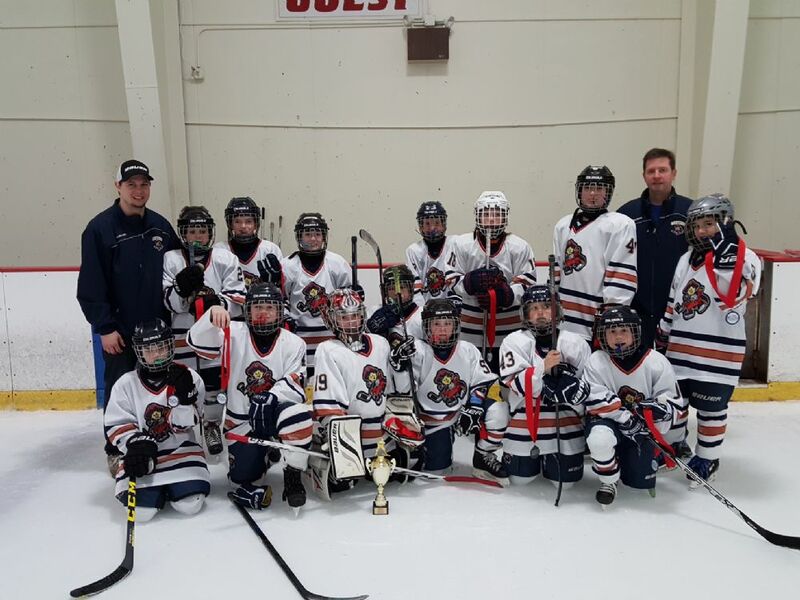 Squirt B Wins Thanksgiving Shootout Tournament! 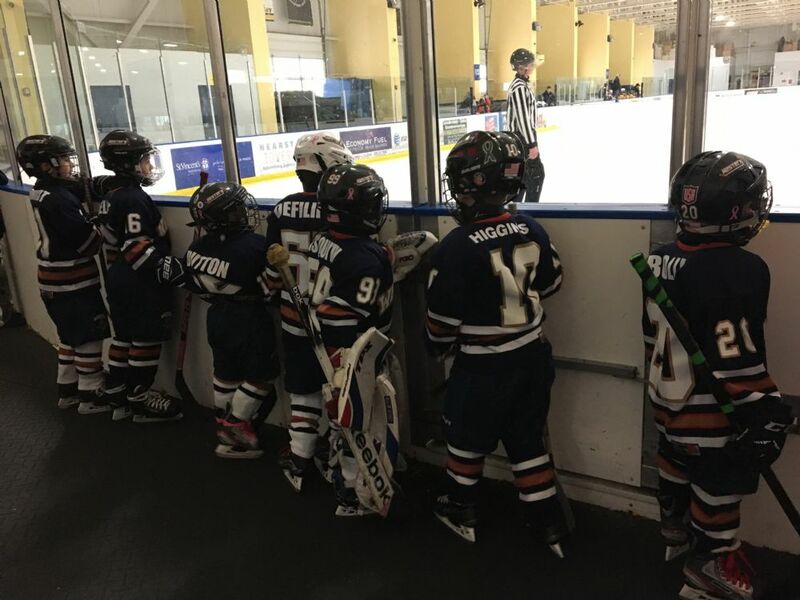 Mite B team ready to the the Ice versus Hamden! WESTERN REMAINS A MAJOR/MINOR/SS FORMATTED ORGANIZATION – ALL LEVELS! 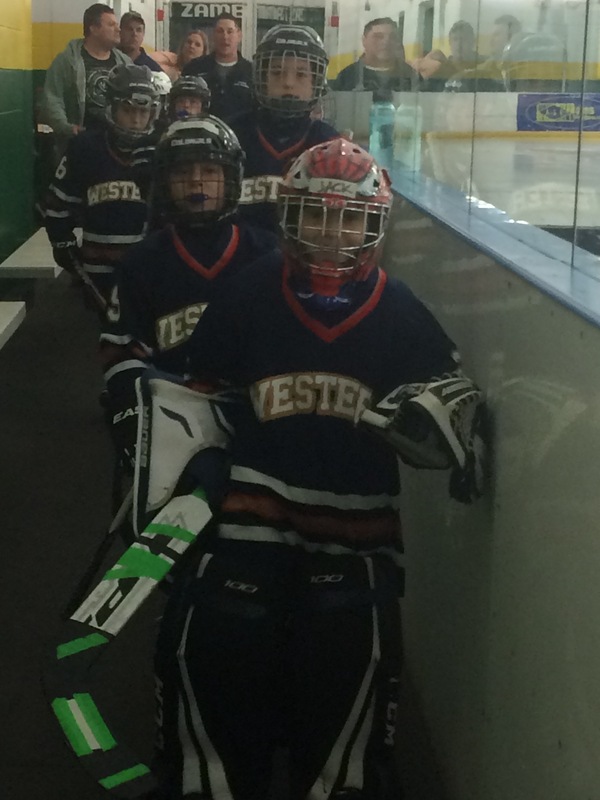 To be considered for any Western team it is expected that you will make the scheduled evaluations for your age group. A full copy of placement guidelines is available on our website. If you are unable to attend then you will only be considered if a roster spot exists. If extenuating circumstances prevent attendance at evaluations then the Co-Presidents and Registrar should be notified in advance. Please understand the Organization reserves the right to populate our intended team rosters based on actual participation numbers and will do so in the best interest of the young athletes based on committed players and skill level. 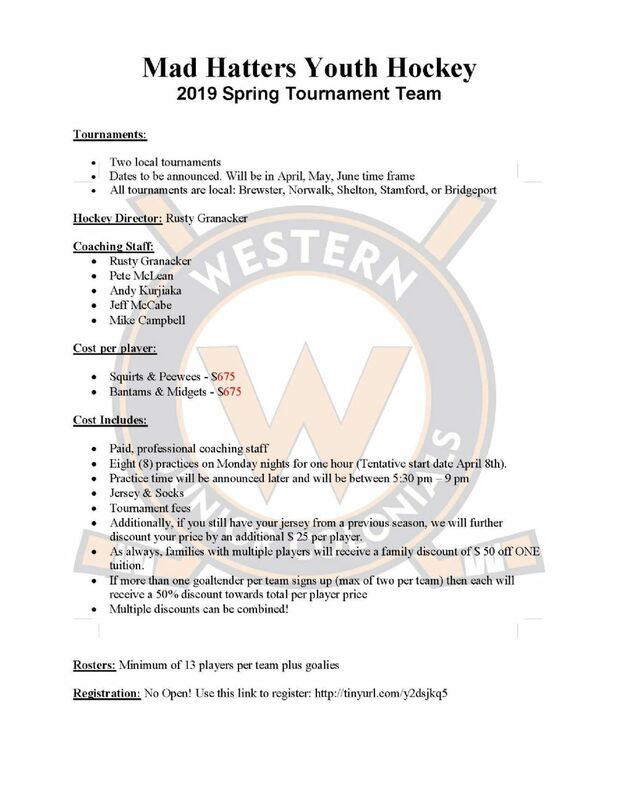 In an effort to continue to grow the game and our program and thanks to our commitment to fundraising Western is pleased to offer the following level pricing this season. Additional expenses will apply for annual USAH Registration, any overnight tournament accommodations, uniforms - if you are in need of new or replacement, Western Wear - if you choose to purchase, Individual and team photos of your player - if you choose to purchase. All programming dates such as Tournaments and Picture Day cannot be scheduled until late August and will be released when booked and confirmed. The Western Junior Colonials are pleased to announce and welcome Bill McCreary as Hockey and Coaching Director! 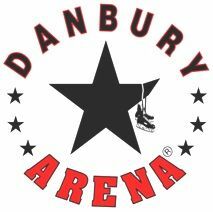 The Western Jr Colonials (www.jrcolonialshockey.net) out of Danbury CT and Danbury Ice Arena are happy to announce Bill McCreary as our incoming Hockey Director. His vast hockey experience as a player, coach, scout and administrator are a great asset to the organization. Please welcome him to our team when you see him at the rink! Please note we are not saying goodbye to Coach Bob Stearns, only refining roles as Bob remains an integral part of Western and our skating foundation. Bob will continue to work primarily with our youngest skaters as well as run our summer skating and skills clinics and will continue to impart his wisdom on different levels throughout the season. Coach McCreary, hails from Southampton, Ontario, is a former professional ice hockey player and coach. 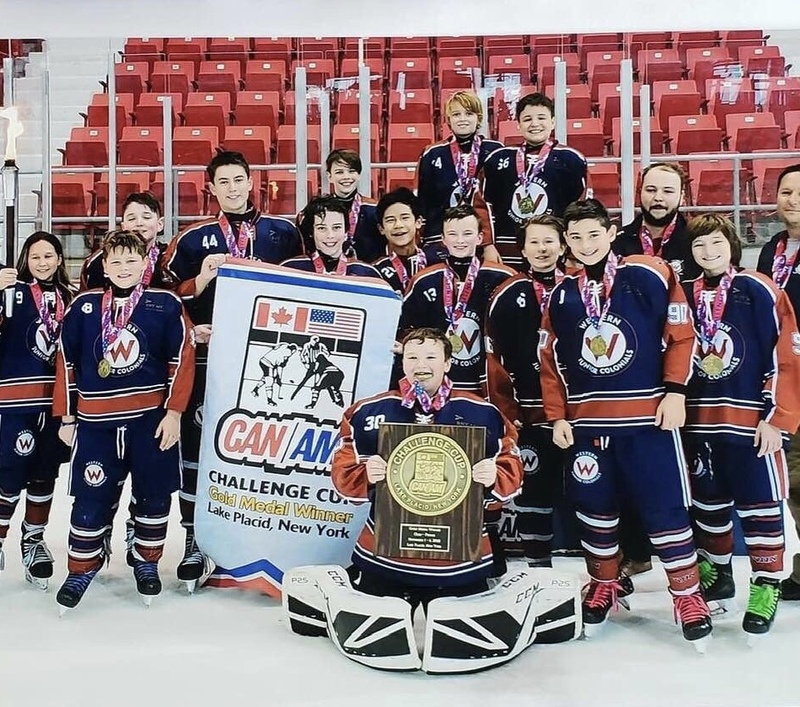 Bill coached midget and bantam teams this past season and is familiar with the Major/Minor format currently running at Western as most recently he was the boys Tier 1 Director at the NJ Colonials Youth Organization out of Florham Park, NJ. 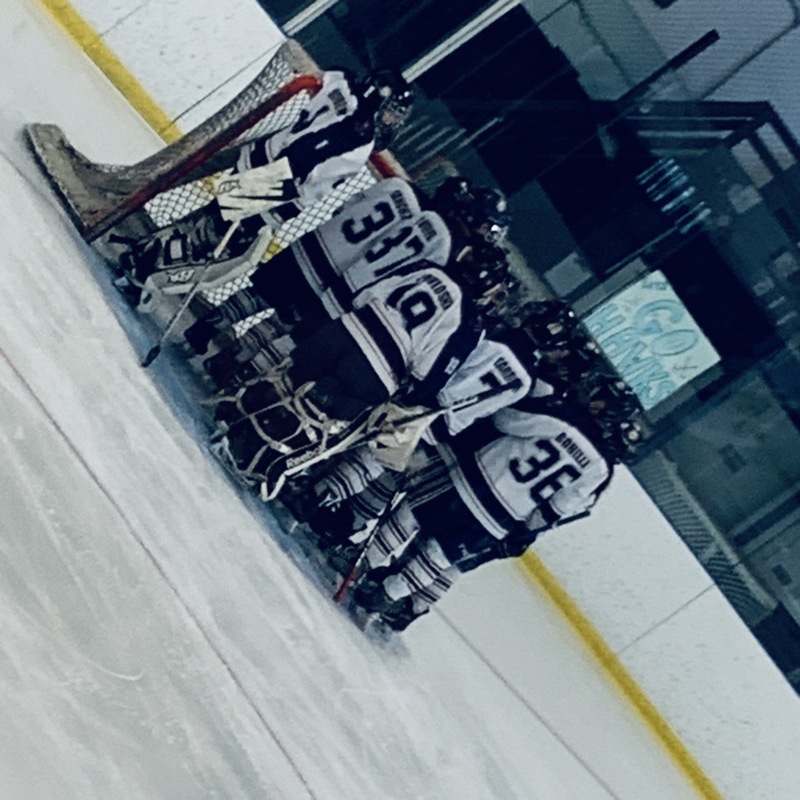 He traveled to Quinnipiac University in Hamden Connecticut this past February along with five NJ Colonial players where he was a coach on the 16U White team bench in the 2019 AYHL All-Star games. 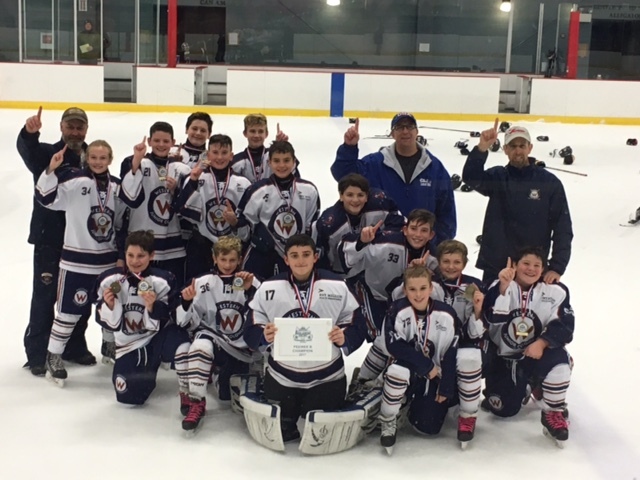 In 1 year with the NJ Colonials Bill won AYHL Championships with PeeWee Major and Bantam Minor and 1 District Championship at PeeWee Major. Previously he was the American Scout for the Victoriaville Tigres in the Quebec Major Junior League (QMJHL). At the youth level, Bill won National, State and International Championships. He played for Shattuck-St. Mary’s Prep in Minnesota where he was line mates with current Minnesota Wild forward Zach Parise. He played junior hockey for the Texas Tornado (NAHL) and amassed 45 goals and 71 assists in 98 games. He was named to the All-Rookie team and First Team All-Star. McCreary has a family history of hockey players, coaches, and General Managers. His Grandfather Bill McCreary Sr., Great Uncle Keith McCreary, Father Bill McCreary Jr. plus Ron and Bob Attwell played in the National Hockey League (NHL). He is also related to Bill McCreary, a Hall of Fame inductee as an on-ice official in the NHL and his son Mike McCreary who referees minor league hockey. His coaching career since spans many teams including: Huntsville Havoc (SPHL), Watertown Wolves (FHL), East Coast Selects-Q, Portland Junior Pirates (USPHL), North Jersey Avalanche, Seacoast Spartans and the ISS Kings. Bill will also have a key role with the new Professional Organization coming to Danbury! Again, please extend a warm welcome to Bill when you see him. He will officially join Western on April 1st and will be getting to know our coaches early this spring as we plan for our 19-20 winter campaign. He will be in the rink periodically this spring and on the ice weekly with teams come fall. It is our plan to introduce him to families shortly as he begins to work on the short- and long-term goals for each level of play and the Organizational goals as a whole. Again, please offer him a warm Western welcome if you run into him at DIA! Please remember Western is currently enrolling all Spring and Winter 2019-20 programs as tryouts/team placement begins April 1st! Visit us at www.jrcolonialhockey.net today. 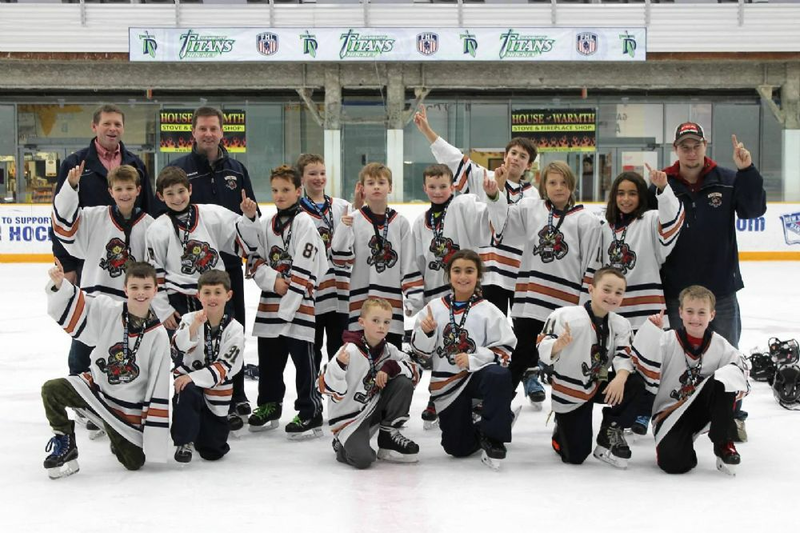 Congratulations to the Pee Wee Minor Team! The went 5 - 0 to win the Founders DIvision State Championship! Bantam Bs on Gotta Love Ct Hockey! 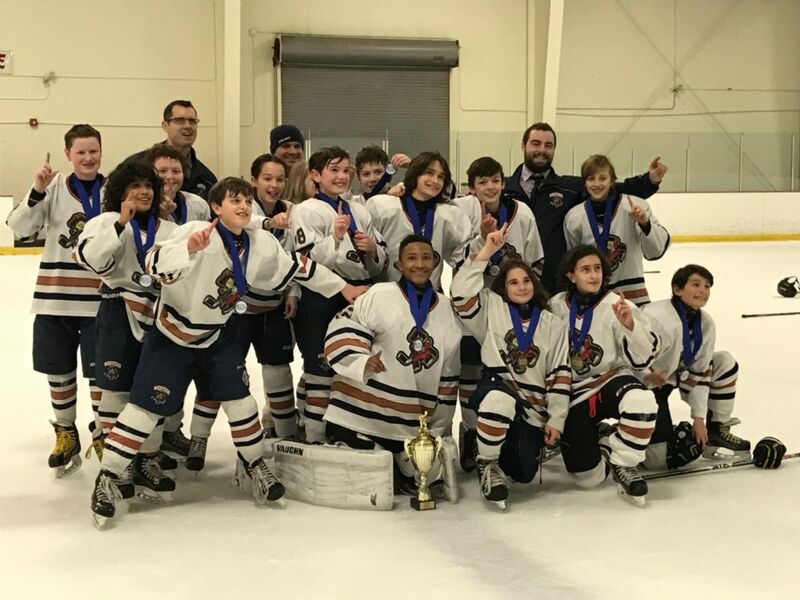 Congratulations to the 2018 Pee Wee Minor team! Winners of the Avon Old Farm Thanksgiving Tournament. A picture submitted by Western on the GottaloveCtHockey site was selected as a finalist in the Hockey Photo Of the Month!! The Photo is titled "Mircle Ice Redux" and was submitted by Brendan McCollam. 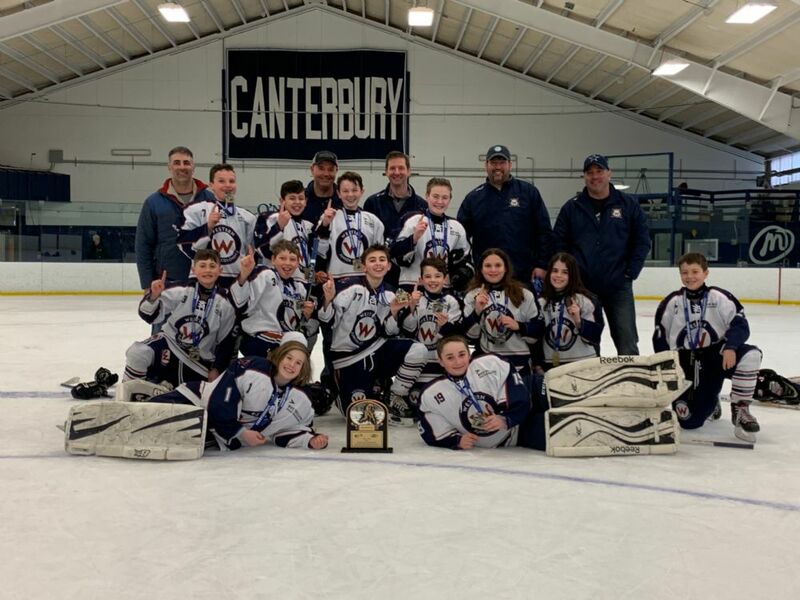 The picture was taken at the buzzer when the Pee Wee Majors won their final game at the Challage Cup up in Lake Placid the weekend of November 1 - 4! Garret McCollam, Sebastian Cilia and Will Kelly are the three players celebrating their win! If you have a moment please vote for Western!! And if anyone has pictures they would like to share, please submit photos for the upcoming December Photo of the Month Contest! 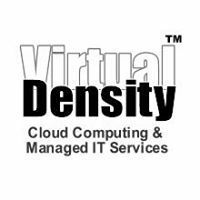 Link to view the picture and vote! 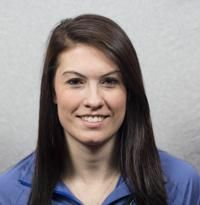 Lady Colonials Welcome Rachael Ade as Assistant Coach! In its inaugural season, the Lady Colonials jumped at the opportunity to add Rachael Ade as an assistant to head coach Josh Branchflower's coaching staff. Rachael is entering her second season as a defenseman for the NWHL's CT Whale. She was a recipient of the NWHL Foundation Award, which goes to the players that most actively apply the core values of hockey to their communities. Prior to playing professionally, Rachael played for the University of Vermont, when in her senior season she captained the team as part of the winningest class in UVM history. She ranks second in all-time in program history with 143 games played. Rachael is originally from Davenport, Florida, and played youth hockey in Pittsburgh and Boston. Our Lady Colonials are lucky to have such an accomplished player as a coach and mentor as Western looks to grow the game of girls hockey! 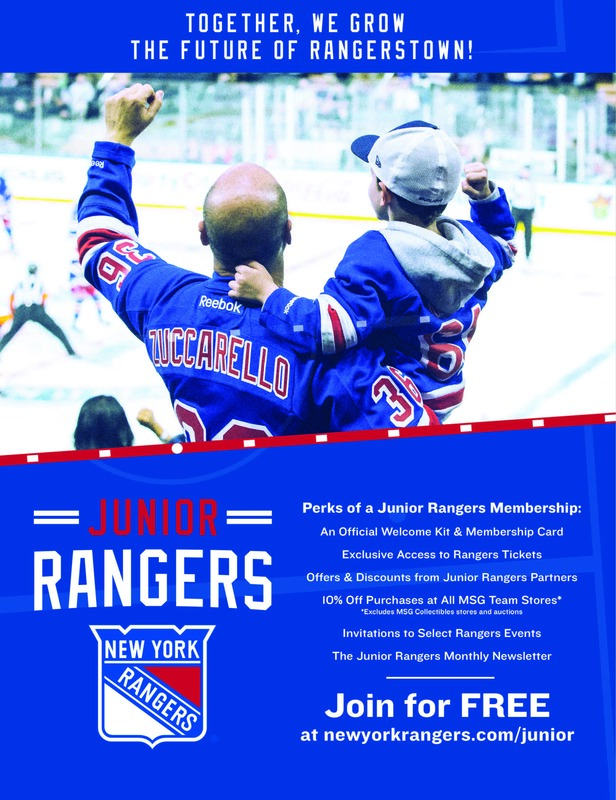 We have a lot of exciting things going on with the NY Rangers this season! Here is the link to join the Junior Rangers. There are a lot of great perks and it is free to join!! Pee Wee A 2017 Challenge Cup Champions!! 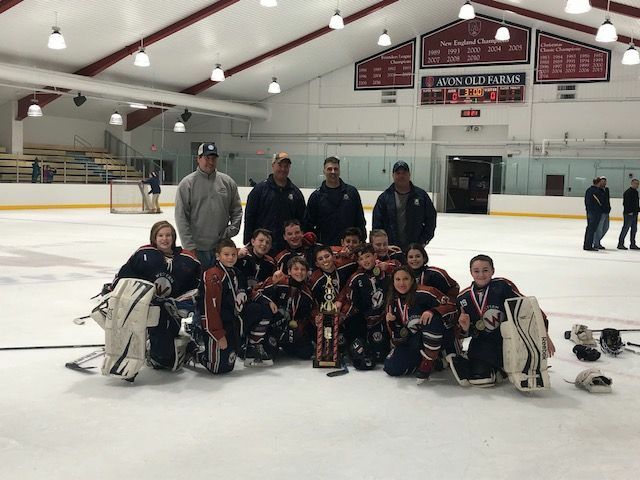 Congratulations to the Squirt B team for winning the Second Annual Thanksgiving Shootout Tournament!